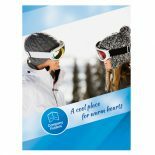 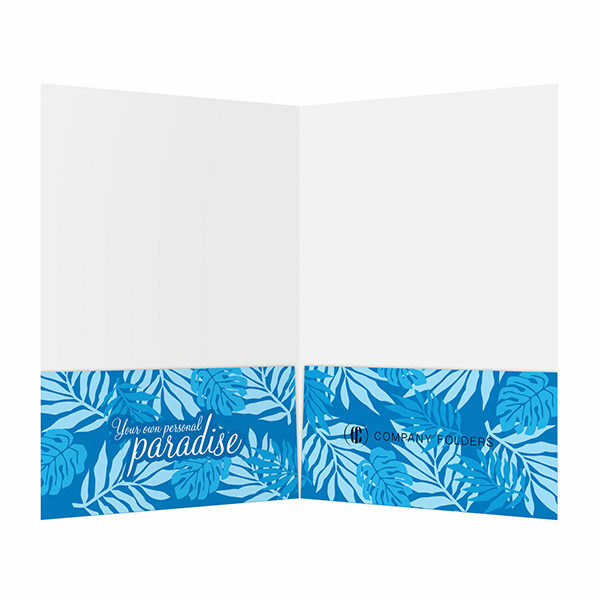 This pocket folder template uses detailed, picturesque beach imagery and a blue color scheme to evoke a sense of peace and relaxation from the viewer. 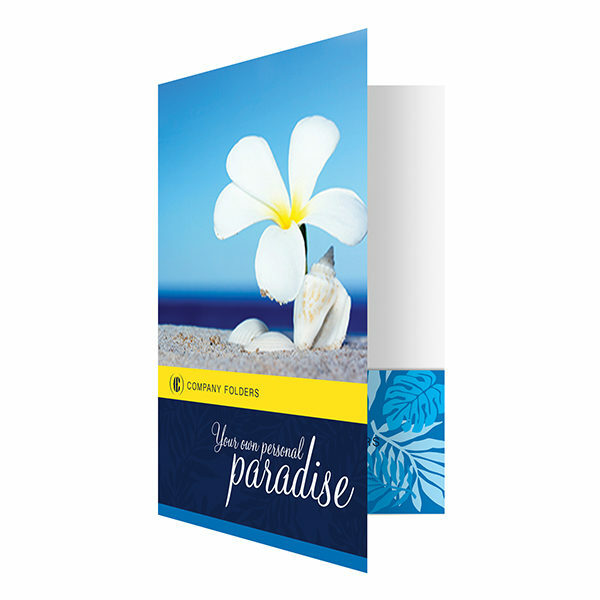 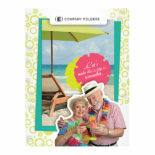 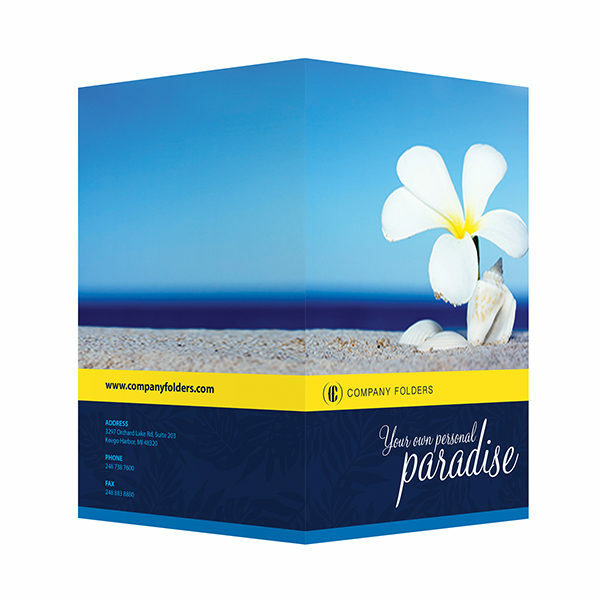 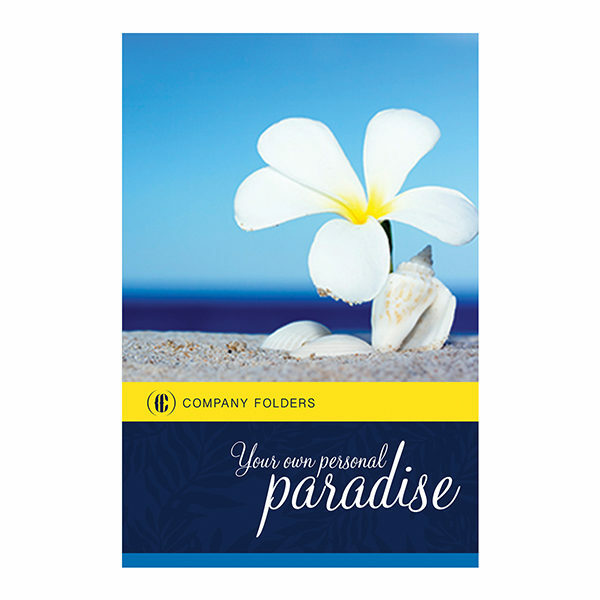 The use of flowers, seashells, and tropical leaves gives the design a refreshing, natural feel that’s perfect for promoting a resort, hotel, or travel agency. 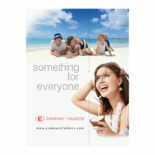 Collateral made with this template might contain informational leaflets, brochures, maps, room keys, or other travel-related materials.